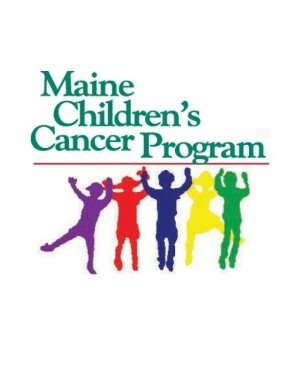 We are proud and excited to announce that Maine Children's Cancer Program will be the charity beneficiary of The Power of Running for Good! Thanks to everyone who voted! During August and September, there will be a featured product from a different vendor each weekend. Every time someone purchases that product, a portion of the proceeds will go back to the charity! Be sure to join our newsletter to stay in the know!